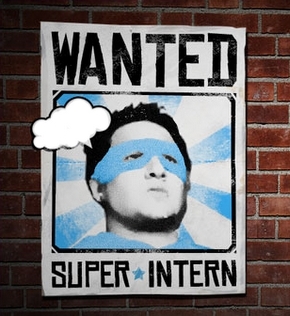 We’re looking for an awesome, part-time intern in the Philly area to join the Blu Lotus team! This internship can be done remotely, with several in-person meetings or events each month. If you want to learn more about PR and social media, send an email to info@blulotuspr.com with a resume, cover letter, and writing samples (include social media work).